President Donald Trump talks with California Gov.-elect Gavin Newsom, left, as California Gov. 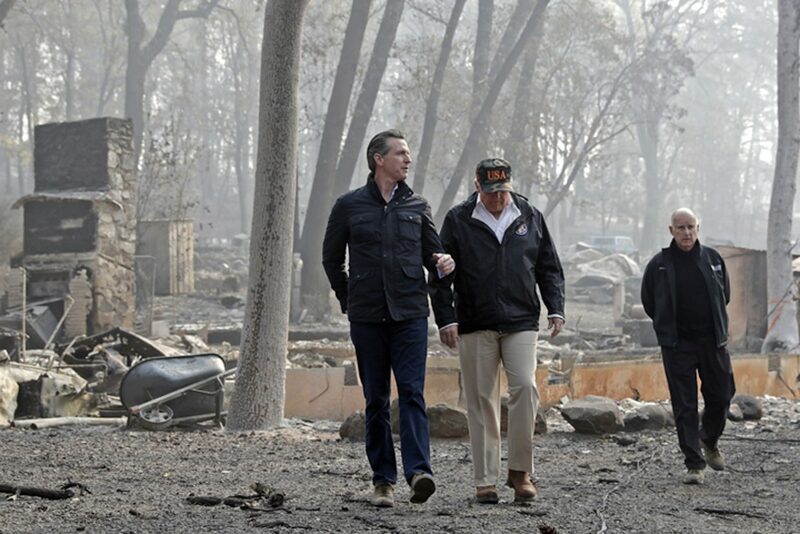 Jerry Brown, walks at right during a visit to a neighborhood destroyed by the Camp wildfire in Paradise, Calif.
SACRAMENTO, Calif. — California Gov. Gavin Newsom moved Friday to bypass environmental regulations to prepare for the next wildfire season, a move he said was necessary to prevent further loss of life even as it frustrated activists in a state viewed as a national environmental leader. “The increasing wildfire risks we face as a state mean we simply can’t wait until a fire starts in order to start deploying emergency resources,” Newsom said in a statement ahead of declaring a state of emergency. California experienced two of its most destructive and deadly wildfire seasons in 2017 and 2018 and experts say climate change increases the risks. Newsom said clearing dead trees at a quick pace is essential to diminishing future threats. President Donald Trump has blamed California fires on poor forest management, though experts say climate change caused by people is more of a factor. Newsom is taking recommendations from the California Department of Forestry and Fire Protection, but one environmental group likened it to actions by Trump. “Gov. Newsom should reject the Trump approach of logging and rolling back critical environmental protections,” said Shaye Wolf, climate science director for the Center for Biological Diversity. Newsom also pledged $50 million for fire preparedness in low-income communities and asked the private sector to bring forward innovative proposals. 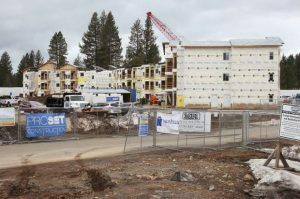 The center and other environmental groups said focusing on retrofitting and creating defensible space around homes is more effective than thinning forests. Sierra Club California said clearing trees might create more danger by loosening soil that could lead to mudslides. Newsom’s order will apply only to 35 projects covering nearly 141 square miles (365 square kilometers) of land, allowing state fire officials to go around multiple state regulations. They include provisions of the California Environmental Quality Act, one of the nation’s strictest state-level regulations. 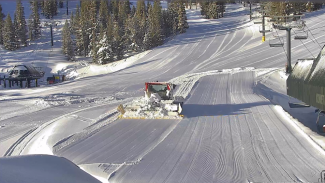 Administration officials would need to give the go ahead to each individual project and it’s unclear exactly which regulations each individual project would forego. Newsom said moving through the normal process would drastically slow down the state’s ability to act. 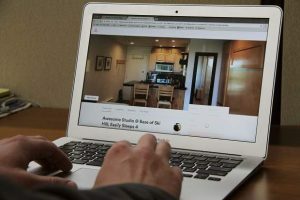 “Some of these projects quite literally, not figuratively, could take two years to get done, or we could get them done in the next two months,” he told an audience in Lake County, the site of several massive wildfires in recent years. The union representing state firefighters praised Newsom’s plan. 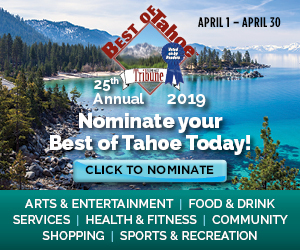 “These circumstances are unusual, unpredictable, unseen in our lifetime, and courageous decisions that sometimes go against the political winds need to be made,” said Tim Edwards, president of CAL Fire Local 2881. Republican state Sen. Pat Bates also praised Newsom for acting with urgency ahead of the wildfire season. “I stand ready to assist the Governor with any legislative action to eliminate bureaucratic roadblocks that could slow these projects,” she said in a statement. While environmental groups bristled at Newsom’s plan, they still align with him on a wide range of issues. Newsom’s predecessor, fellow Democrat Jerry Brown, was known globally for his fight against climate change but still clashed with environmental groups at home on some issues. California has set a goal, for example, of getting 100 percent of its energy from carbon-free sources by 2045, and passed a landmark cap-and-trade law to decrease emissions. 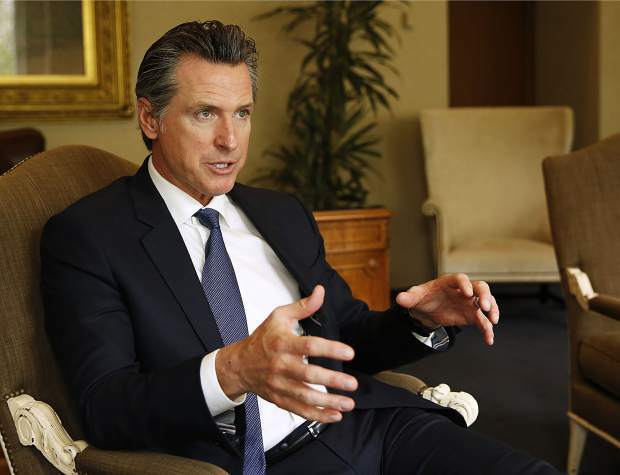 “On the whole we see (Newsom) as an ally on environmental issues. I think what we’re disagreeing with here is an approach to a problem that we all recognize,” said Kathryn Phillips, director of Sierra Club California. 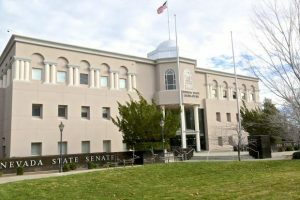 The state’s environmental laws are designed to protect California’s soil stability, watershed and wildlife habitats, she said, and waiving environmental reviews could have unintended consequences. Beyond accelerating tree clearing, Newsom put out a “request for innovative ideas” from the private sector to help fight California fires. He said he wants to tap into Silicon Valley and California’s spirit of creativity to come up with solutions to reduce wildfire threats.